Click below for more information on our available services. 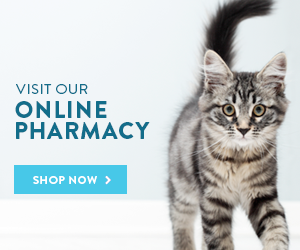 Click here to schedule an appointment for your pet. 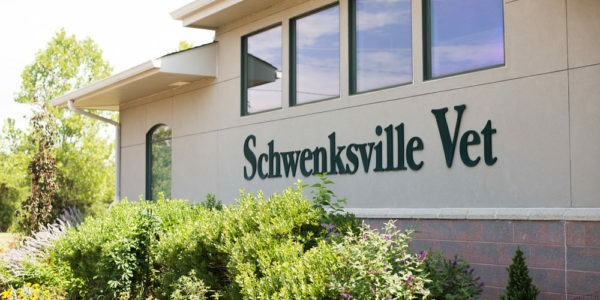 On behalf of our team at Schwenksville Vet, we would like to extend a warm welcome to you and your family. 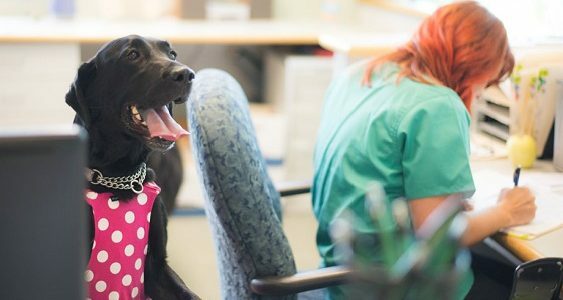 Our goal is to perform the best veterinary services possible for our patients and clients in a compassionate and understanding manner. 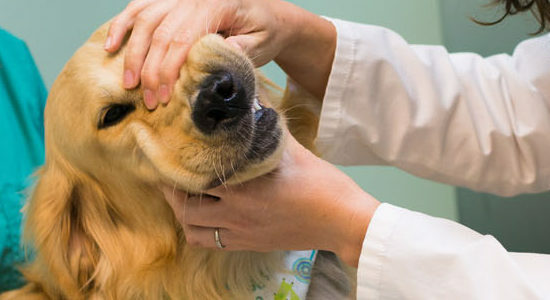 We are dedicated to maintain a friendly, organized, clean and safe veterinary hospital environment. 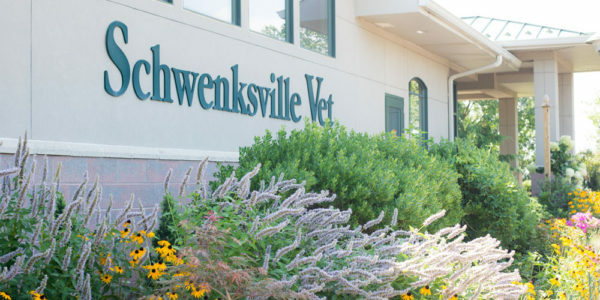 Here at Schwenksville Vet we believe in high quality animal care, delivered with honesty and compassion. 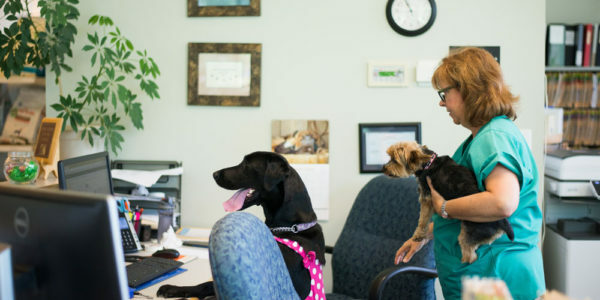 Our staff is highly dedicated to your pet’s best health. Along with that we cannot stress the importance of regular wellness exams, parasite prevention, and routine lab-work. 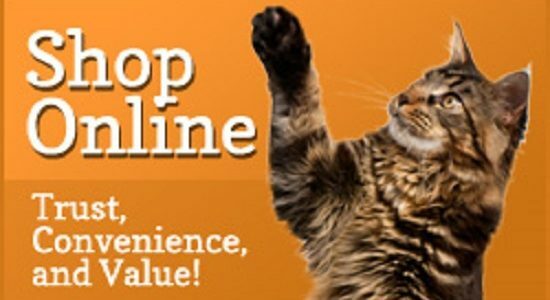 We look forward to working with you and your pet. Please call any time you have questions regarding your pet's health. 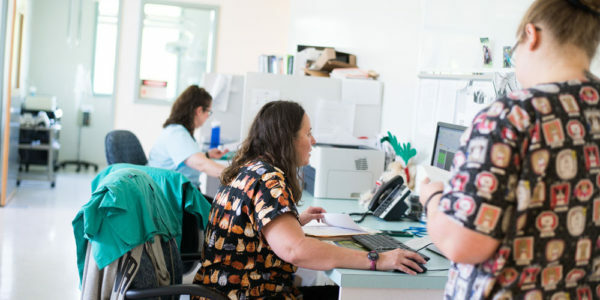 We will always do our very best to practice outstanding veterinary care, communicate clearly, and earn your trust.